This month, entrepreneurs in Skye will have the chance to attend a workshop that will leave them pitch perfect. 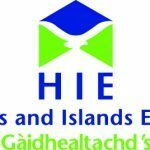 Business leaders will develop and hone their business pitches thanks to workshops organised by Highlands and Islands Enterprise (HIE) through its Entrepreneurial Academy. The pitching skills workshop, which is free to attend, takes place in Portree on October 31 and will be followed by a workshop on brand development in March 2019. The workshops aim to help entrepreneurs of businesses and social enterprises, and their employees, improve skills in these key business topics. 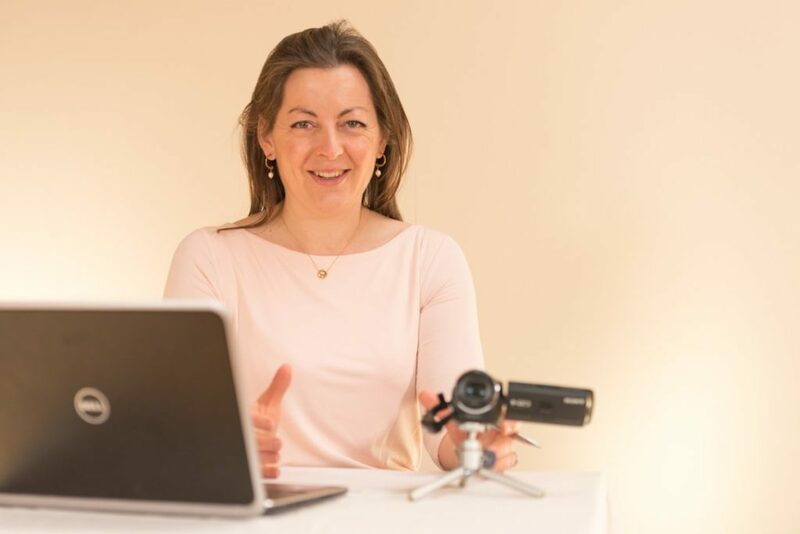 Delivered by Maryanne Johnston, who has provided pitching and presentation skills training to entrepreneurs and employees from start-up stage to large, established corporates, she hopes to give Highlands and Islands entrepreneurs the tools to communicate effectively when under pressure. 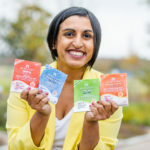 Maryanne’s past clients have had huge success – from helping fledging entrepreneurs secure Scottish Edge funding to preparing corporate clients for new business pitches worth millions of pounds. Robert Muir, area manager, Lochaber Skye and Wester Ross, HIE, said: ‘Pitching does not come naturally to everyone and, increasingly, it is such an important skill to have. ‘I am delighted that Maryanne is returning to the Highlands and Islands to deliver this workshop. She will help attendees to get their message, personality and credibility across as well as give techniques to conquer nerves to ensure every pitch is clear and concise. 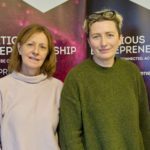 Maryanne added: ‘I believe that everyone can communicate effectively when they are relaxed, and it’s the stress, pressure and rush of adrenaline that can throw you off. ‘Many people believe you have to put on a show when pitching your business, but I encourage people to be themselves. An investor or new client needs you to be the best version of yourself, not you putting on a performance. ‘I help people build their confidence, calm nerves and handle adrenaline, and find new, efficient ways to show their business proposition in the best possible light. The pitching skills workshop takes place at the Aros Centre in Portree on October 31.